AS-IS!! Great Price!! 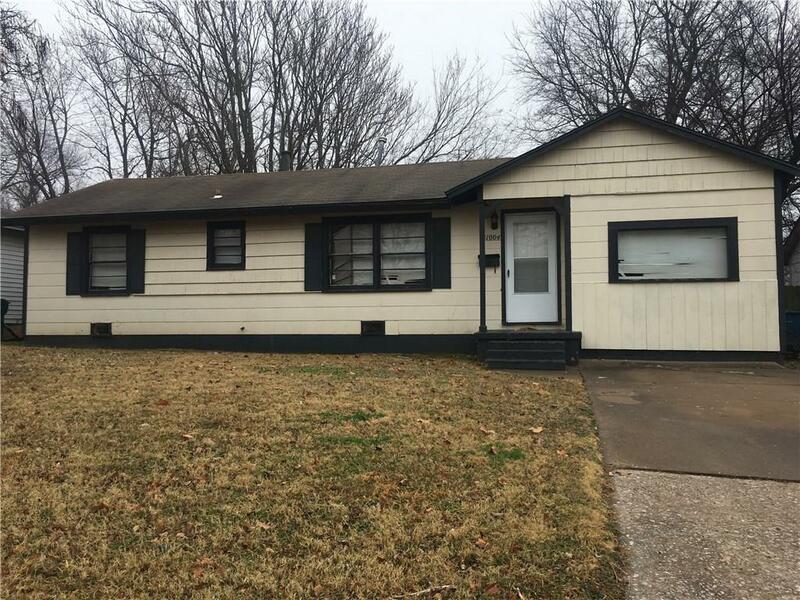 Great investment property!! Hurry before its gone! !